Visit our store tonight or on the following days this month (12th, 13th or the 19th) for the chance to win a shopping spree valued at over $400 at participating Newport stores. 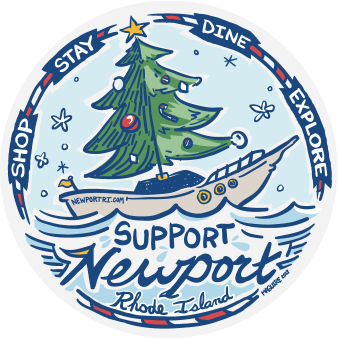 Newport merchants have united to support a “Shop Local” initiative this holiday season. More than 75 merchants throughout Newport will keep their businesses open until at least 8 pm on Thursday, December 5th,12thand the 19th to encourage local shoppers to stay and buy local this holiday season.